“ "Over the last few years this team has been our partner in several of our information systems initiatives. Notable among them was the recent B2E application that they had built for us to manage all employee expense claims through the lifecycle of submission, approval, payment and related advice. This was developed with seamless integration to our backend Oracle Financials, corporate intranet and email system. The new system contributed directly in reducing the turnaround time of settlement of claims from several months to one week. A major spin-off was the consequent employee satisfaction since the employees were updated on the status of their claims, at all times. The Forman S. Acton Educational Foundation was established in October 2014. The Foundation's mission is to leverage available resources to ensure all children living in the Salem City School District achieve high academic standards, college and career ready, become engaged community members and responsible global citizens. The project involved creating visual brand identity and building a contemporary, sophisticated website as the digital face of the Foundation communicating their goals. The portal introduced an online system to help student register for grants and scholarships. IIT International Applicants Portal facilitates foreign students to register for Postgraduate courses across IITs. Indian Institute of Technology, the IITs, provide best of breed technology and research related programs in the field of Engineering and Sciences. Through this Portal foreign students can search and identify relevant courses and complete the entire registration through an easy online process. The automated registration process would also simplify the workflow for the Admissions office. Highlights: Drupal’s Search and content Workflow capabilities were leveraged as part of this Project. Pilot project of National Virtual Library India or NVLI was incubated at IIT Bombay. NVLI is an initiative from ministry of culture, Govt. of India, with a vision to create a centralized knowledge hub which will allow users to search for scholarly articles, research papers, journals, books, videos and any other form of digitized asset. These resources will be pulled from various universities/ colleges/ libraries. UniMity assisted in building Annotation feature for Audio and Video assets. This involved identifying and integrating an open plugin and a generic annotation store module. IIT Bombay supported contributing the work done in this project to Open Source. ITP publishing is a Dubai-based publishing house. The company publishes magazines, organizes conferences, exhibitions and operates websites. 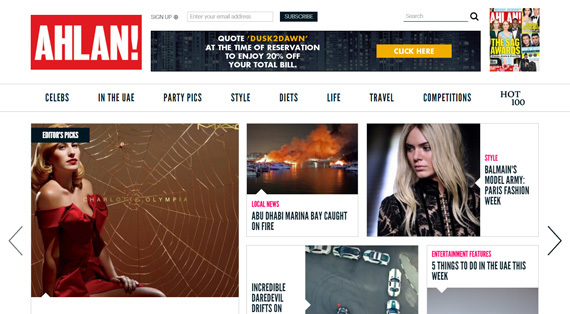 AhlanLive provides Hollywood news, pictures and videos to the Middle East audience. 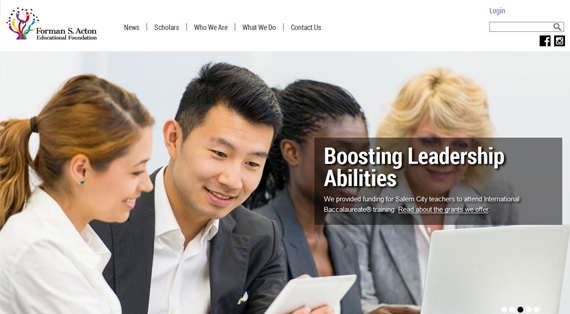 TopLine Strategies (TLS) is a company based in Arizona, delivering the complete integration and development of sales and marketing technologies to corporations and institutions. 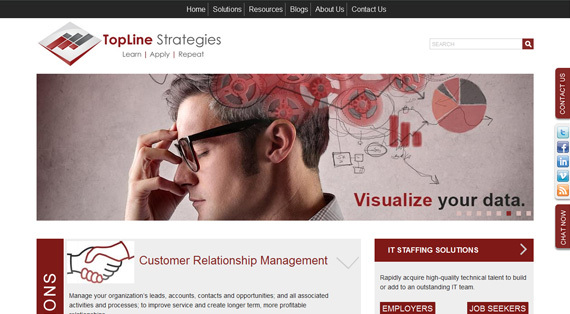 TLS marketing portal - www.toplinestrategies.com incorporates modern trends and contemporary design. The portal acts as a front end to multiple stakeholders, allows quick publishing of news and blogs, integrates with CRM backend. 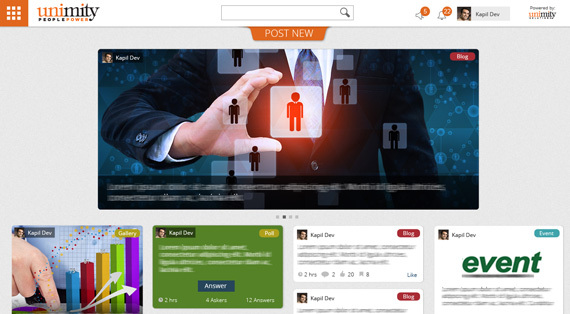 The content pages are integrated with social sharing features. The Site is Search engine optimized. UniMity PeoplePower is a comprehensive solution to build and nurture active & vibrant communities for people in the organisation. The Mobile App integrates the Drupal Enterprise Social Media backend. The Key features of the Mobile App are Push notifications and Camera integration to upload pictures. The App also has an easy to use interface to interact and participate in the community. The Architecture of the App ensures serving multiple branding experience for the corporates and uses rest apis to talk to the backend Drupal application. 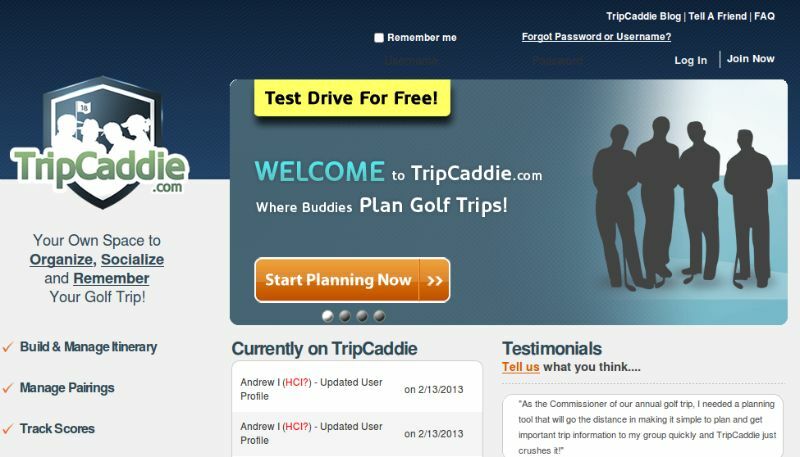 Tripcaddie.com serves as a platform for golfers around the world to plan and participate in golfing trips at destinations globally. The application would allow Trip leaders to sign up by paying a subscription fee. They can then invite fellow golfers to join their Trips and engage in social functions such as discussions, polls, wall, photo and video upload, etc.